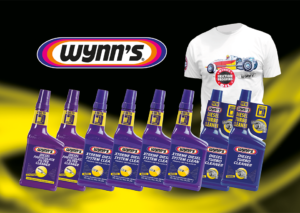 DieselCar has teamed up with Wynn’s to offer ten lucky readers the chance to win a year’s supply of diesel treatments worth £73. For more than 75 years, Wynn’s has been making products designed to protect vehicles from premature wear. 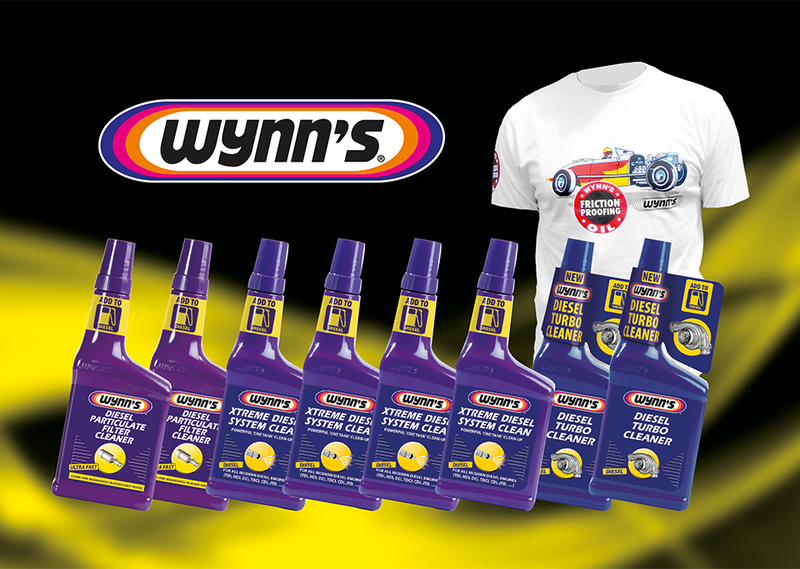 The company’s founder, Chestien Wynn, discovered a product he named Wynn’s Friction Proofing way back in 1939, which changed the chemistry of metal, making it harder and better able to withstand friction and wear. Today, Wynn’s make more than 400 products, both for retail customers and for the trade, and are sold all around in the world. The complete range of high performance fluid treatments and speciality equipment to ensure the optimal operation of all main vehicle systems.